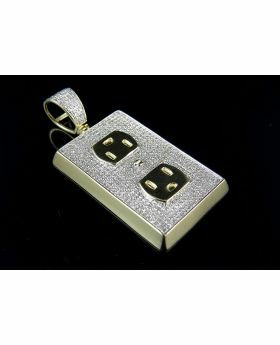 This chain comes in a beautiful presentation box. 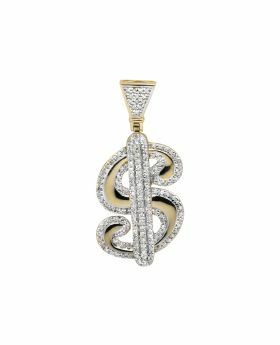 Treat him to this smart and stylish miami cuban link chain crafted in 10K yellow gold, this straightforward look features hollow miami cuban links chain with bright polished finish. 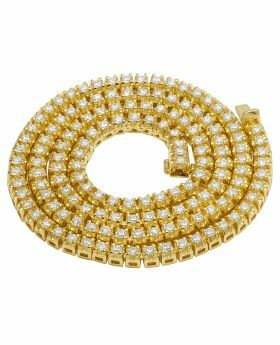 This 6MM-wide chain comes in a choice of 24 Inch to 30 Inches. 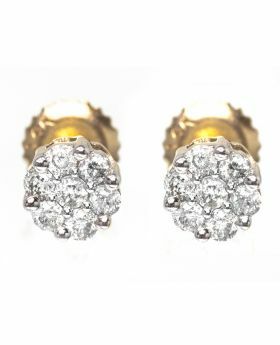 For those with sophisticated taste and style. 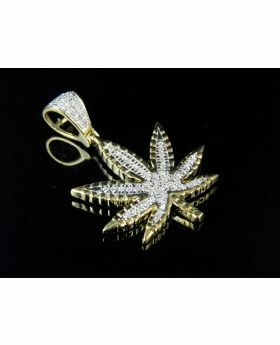 This chain weighs approx 0.90 grams per inch and secures with lobster clasp. 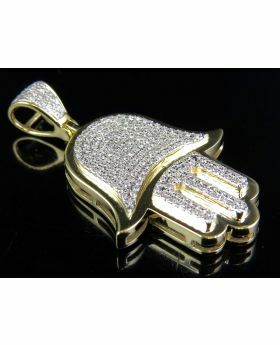 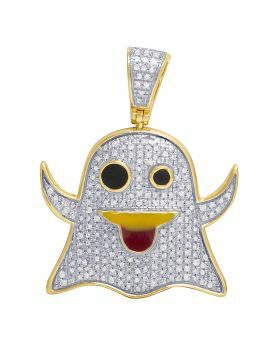 10K Yellow Gold Socket Board Plug Pendant Charm Genuine Diamond 0.85ct 1.6"
10K Yellow Gold Dollar Sign "$" logo 1.35 Inch Diamond Charm Pendant 3/4ct. 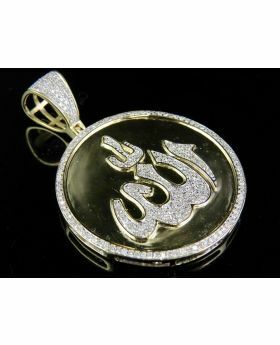 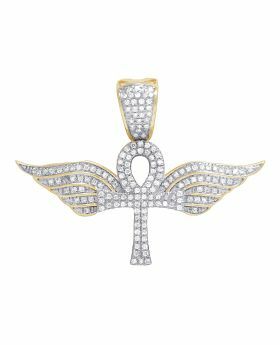 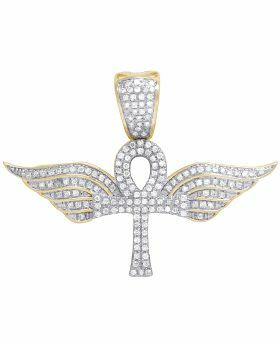 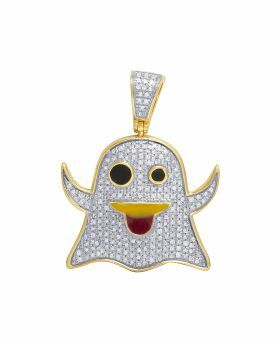 10K Yellow Gold Real Diamond Ghost Emoji Pendant Charm 1/2 CT 1.1"
Men's 10K Yellow Gold Allah Medallion Genuine Diamond Charm Pendant 3/4 CT 1.6"
10k Yellow Gold Hamsa Hand Diamond Pendant 0.75 CT 1.5"